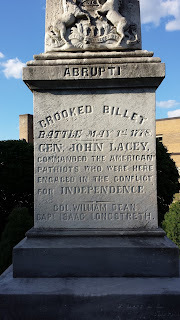 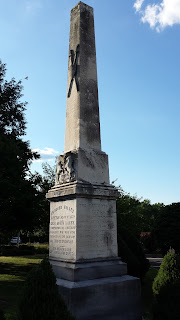 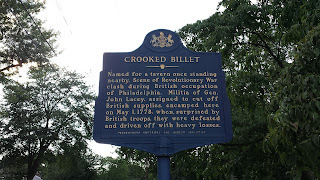 The Battle of Crooked Billet was fought between Pennsylvania militia troops under John Lacey and British forces under John Graves Simcoe and Robert Abercromby. 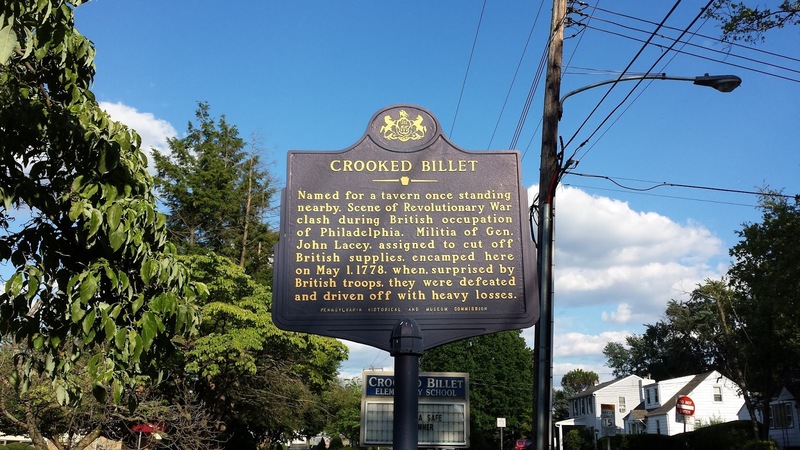 The battle was fought on May 1, 1778, and was part of the Philadelphia Campaign of 1777-1778. 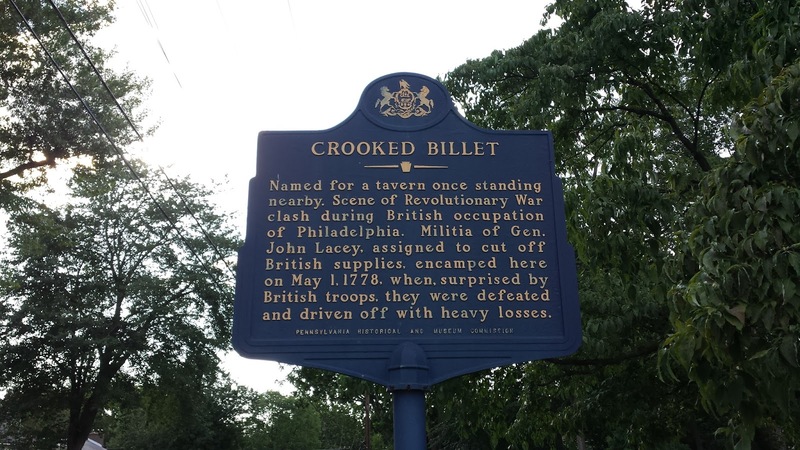 Pennsylvania militia troops under Lacey were stationed near the Crooked Billet Tavern in order to cut off British supplies in the area. The battle began at daybreak on May 1st, when British troops surprised the encampment of Pennsylvania militia troops. 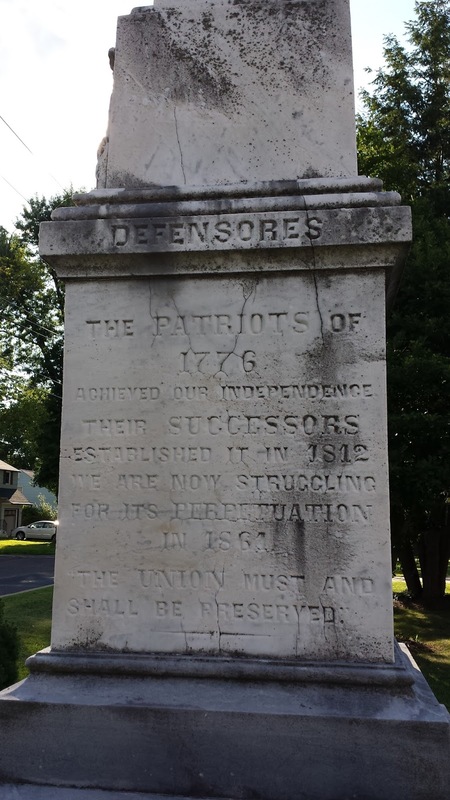 The Pennsylvanians were routed and forced to retreat to Warminster. 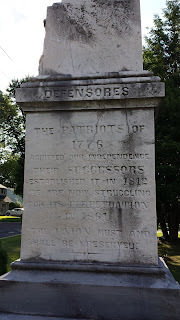 The battle resulted in the loss of ten wagons full of supplies. 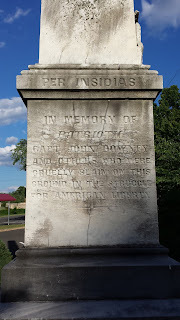 The Pennsylvania militia troops suffered 34 casualties, while the British suffered 7 casualties. 58 militia troops were also taken prisoner. 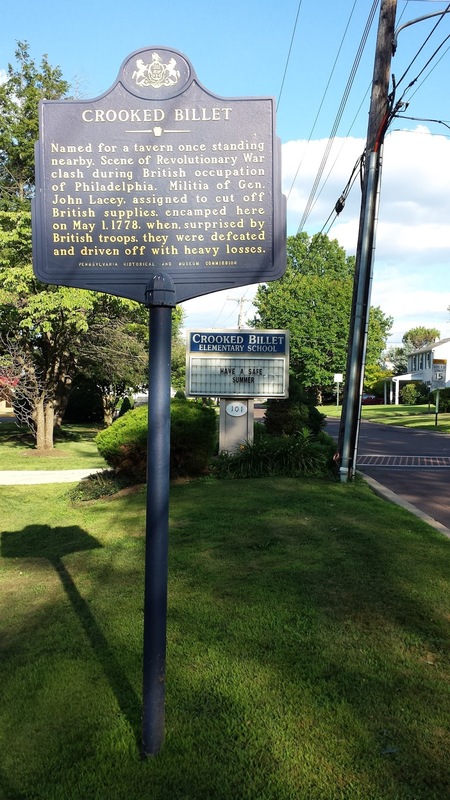 Soon after the battle, reports arose that British troops had committed atrocities during and after the battle. These atrocities included the murder of prisoners, and setting fire to the wounded. 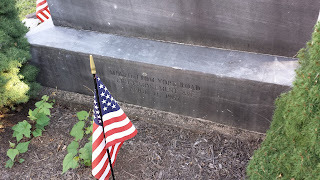 Witness accounts collected by Continental General William Maxwell confirmed these reports. 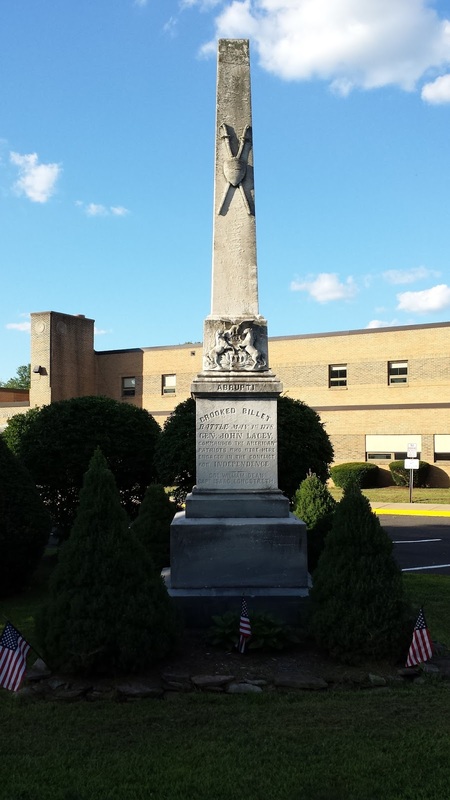 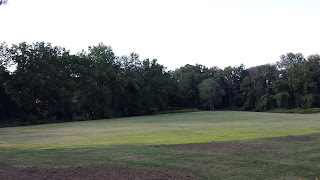 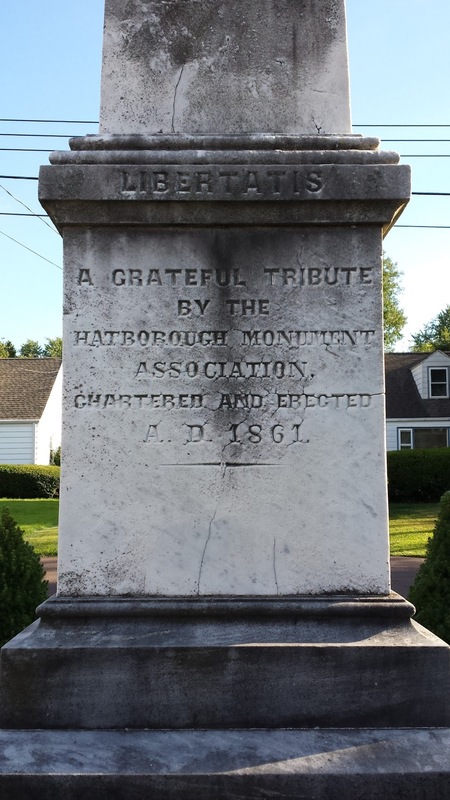 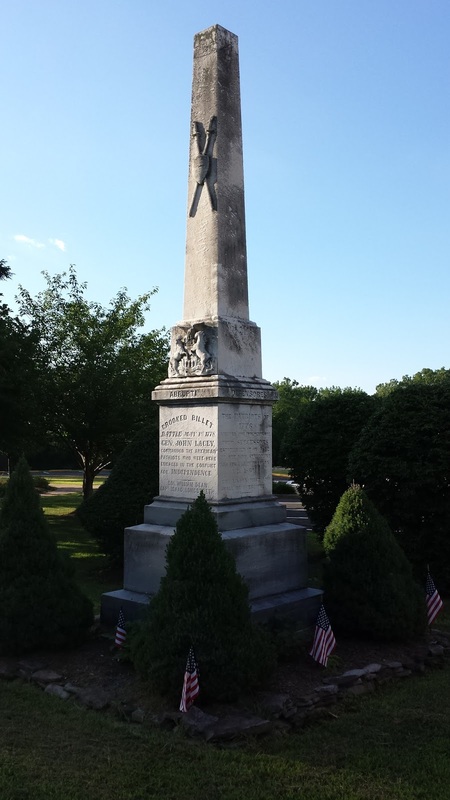 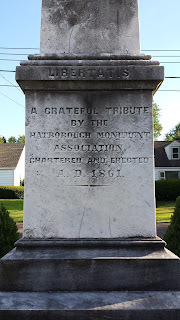 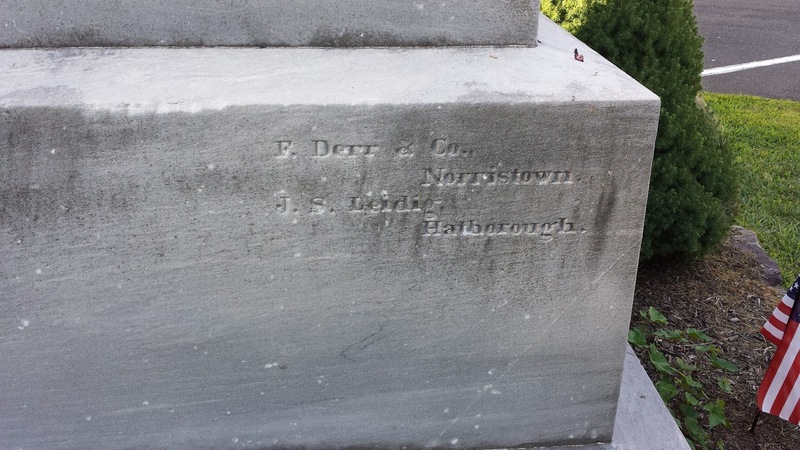 The battlefield is located in modern-day Hatboro, PA. 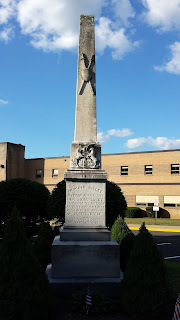 The battlefield is unique in that it is the only one in the nation upon which an active school stands. 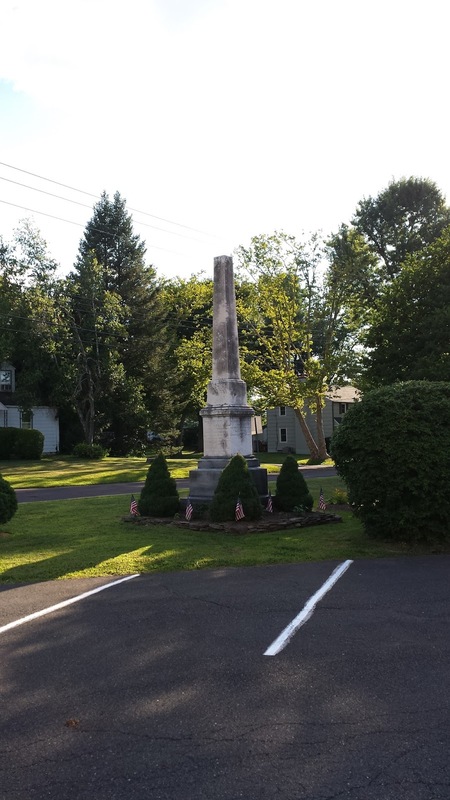 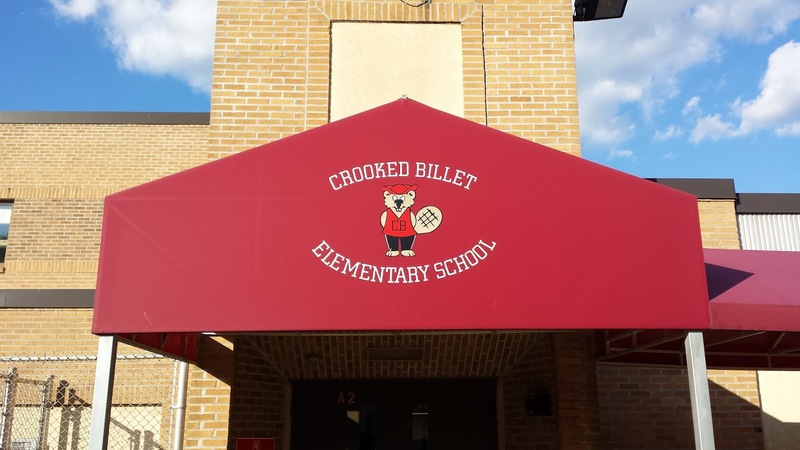 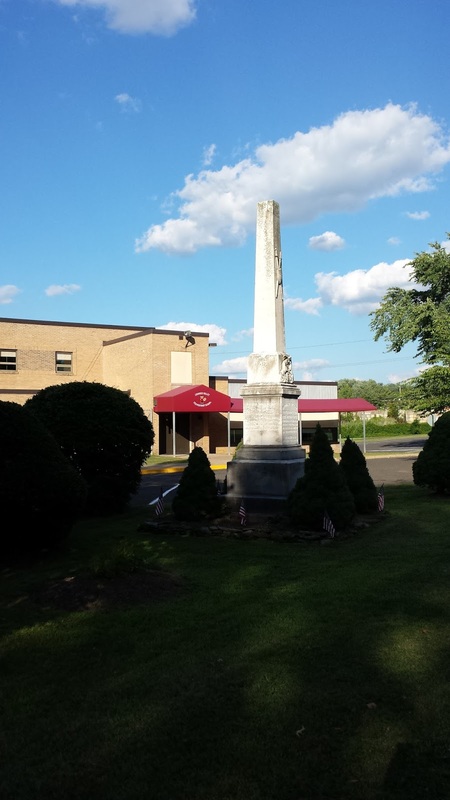 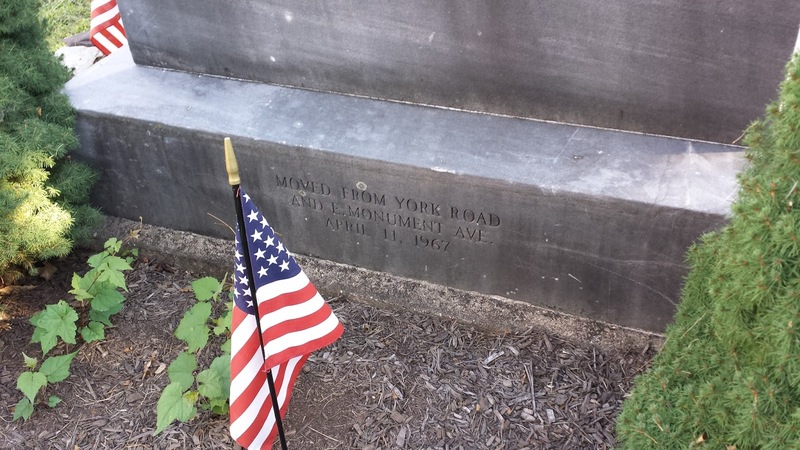 The monument and marker are located on the grounds of Crooked Billet Elementary School.